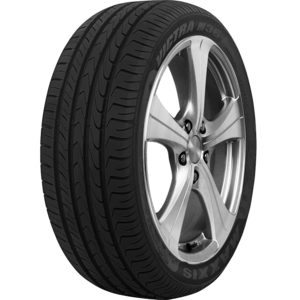 With 40 years' experience and rapid growth in the industry, Maxxis Tyres are hot on the heels of the world's most recognisable brands with uncompromising performance, durability and quality. 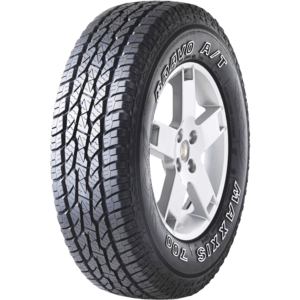 Whether you are going off road for a weekend of camping in the sun or heading to the snow, Maxxis Tyres are perfect in all conditions. 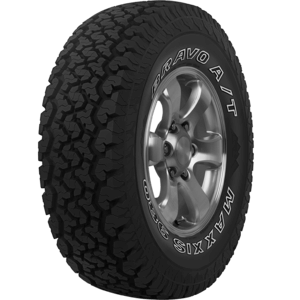 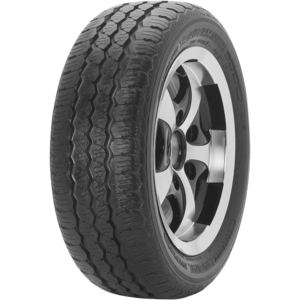 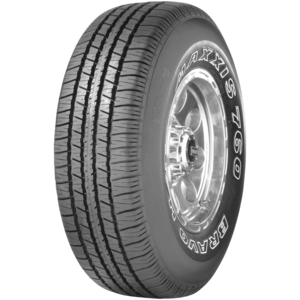 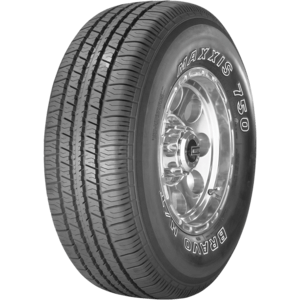 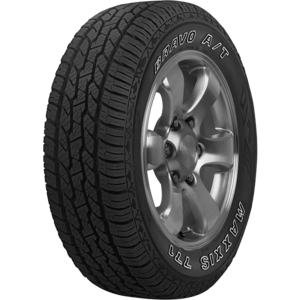 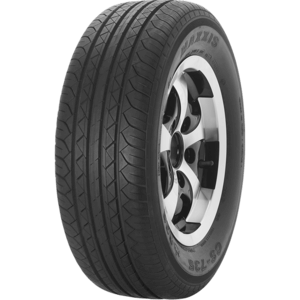 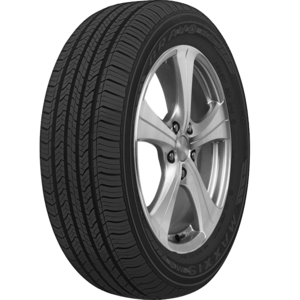 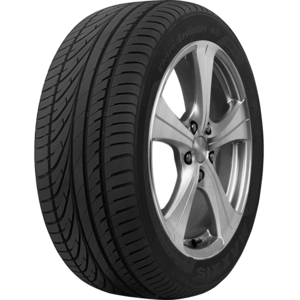 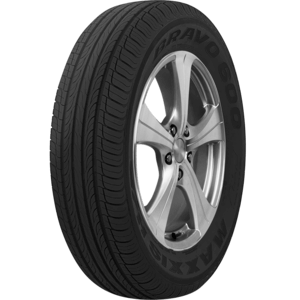 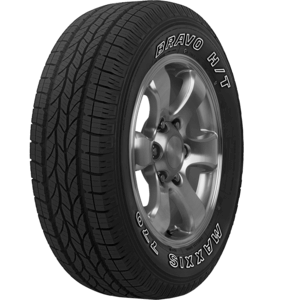 A tough tyre that can handle tough conditions.